2019 Cadillac XT4 for sale serving Southern California and beyond 1GYFZCR40KF196944 - SoCal Cadillac. 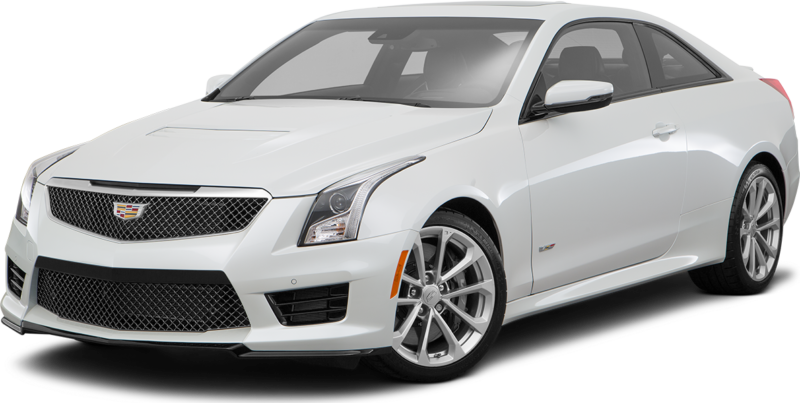 2.0L I4 Turbocharged, Crystal White Tricoat, Black Leather, Bose Centerpoint Surround Sound 13-Speaker System, Driver Awareness Package, Following Distance Indicator, Forward Collision Alert, Front Pedestrian Braking, IntelliBeam Automatic High Beam Control, Lane Keep Assist w/Lane Departure Warning, Low Speed Forward Automatic Braking, Radio: Cadillac User Experience w/Embedded Nav, SD Card Reader. 2019 Cadillac XT4 Premium Luxury Premium Luxury Crystal White Tricoat Family owned & operated in South Orange County for over 70 Years.